This is a short list of FLCA cosplay team! 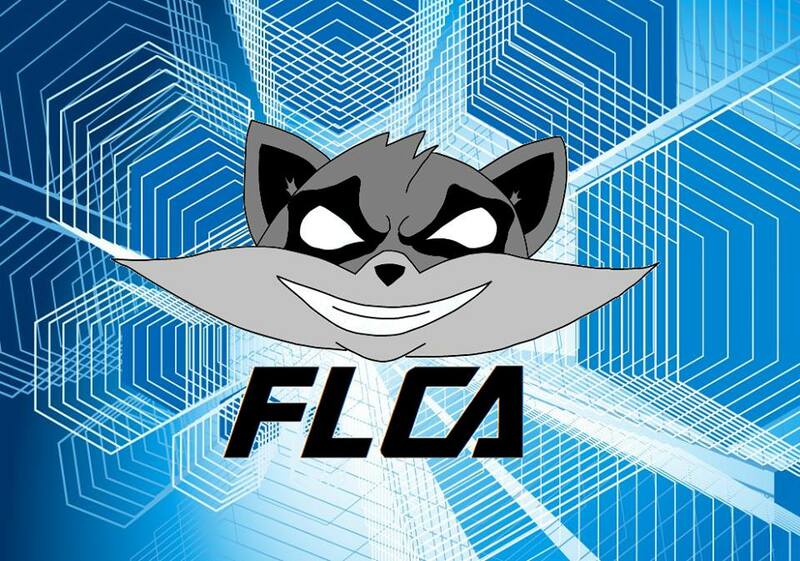 When you book FLCA we bring some of our Cosplayers to help run the booth, panels, host events and so much more! check with FLCA about our packages!